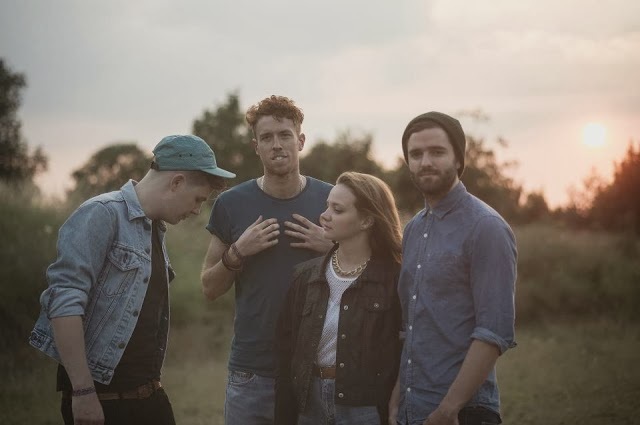 After premiering their fantastic video for Midnight Shallows last week, South London's Mt. Wolf return with b-side single Swarm. Channelling everything we've grown to love about the young four-piece in to almost 4 minutes of pure ecstasy Swarm stands to be their most compelling effort yet. As time momentarily stands still with the world rushing by, Kate Sproule's expansive vocals glisten and shine over glimmering synths and subtle guitar notes, whisking you away to a greater serenity. The new single Midnight Shallows will be released through Third Rock Recordings on 4 November. To celebrate its release Mt. Wolf will head out on a short UK headline tour in November culminating with a headline show at London's prestigious Heaven. Tickets can be bought here.